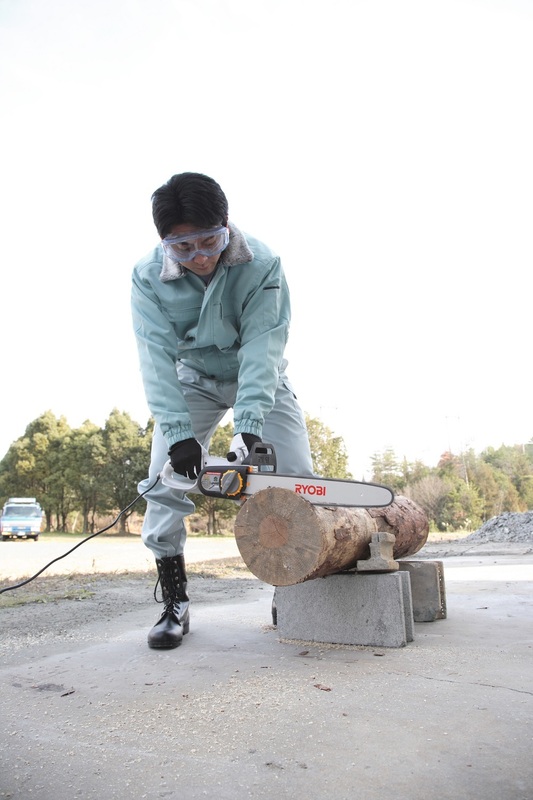 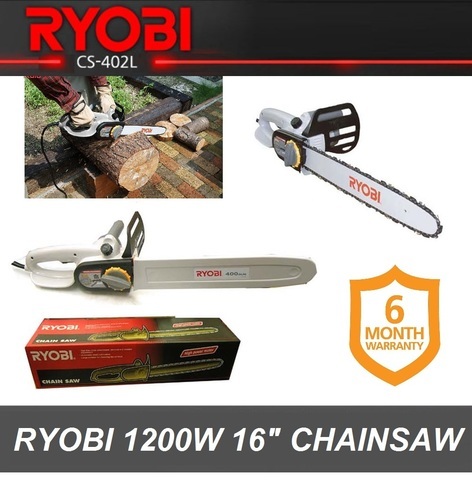 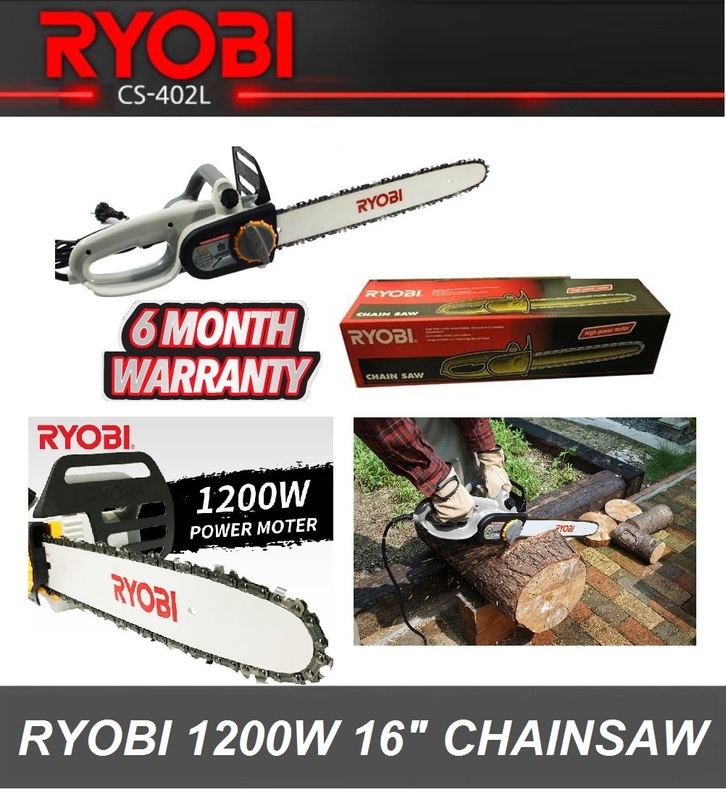 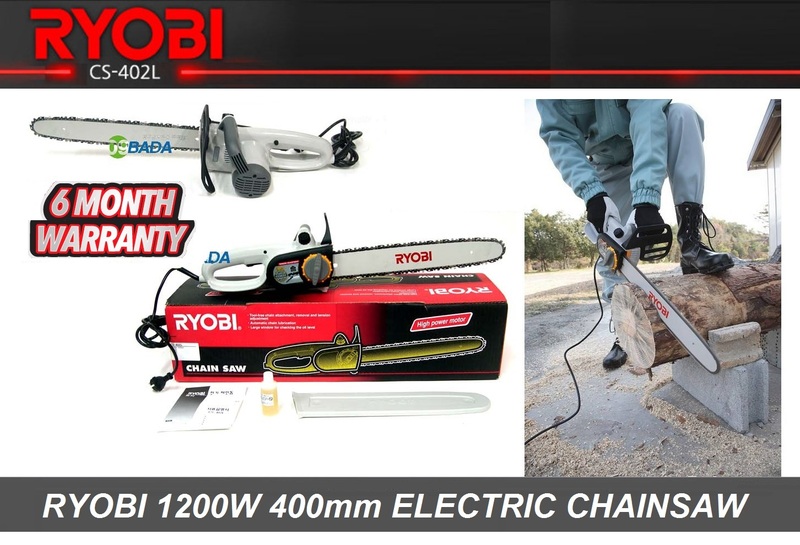 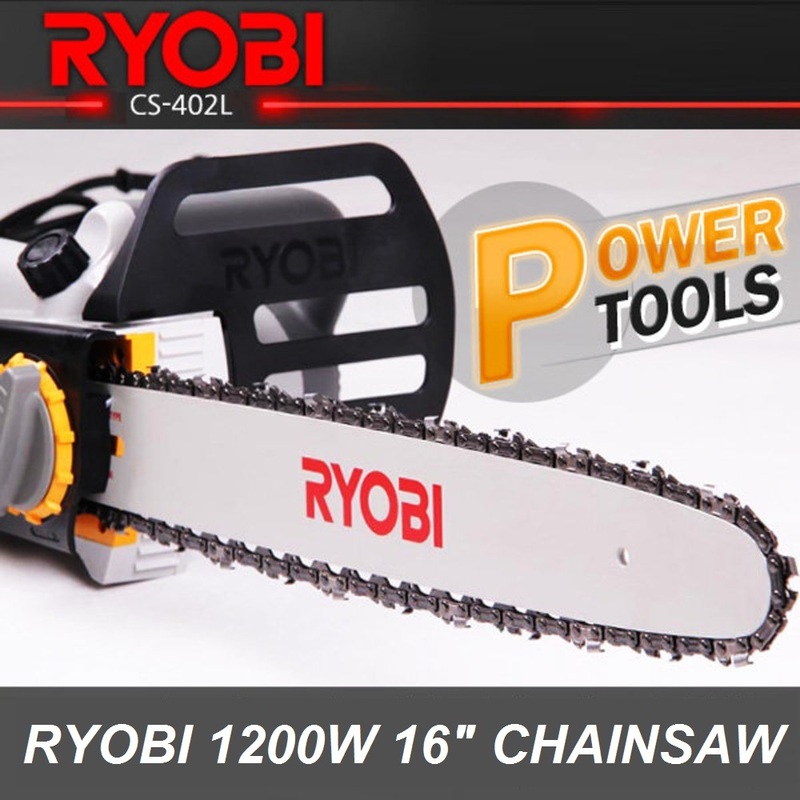 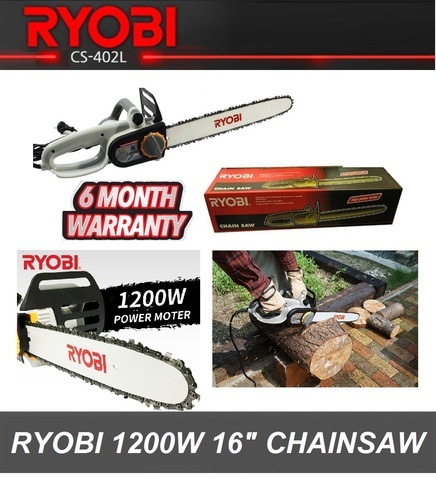 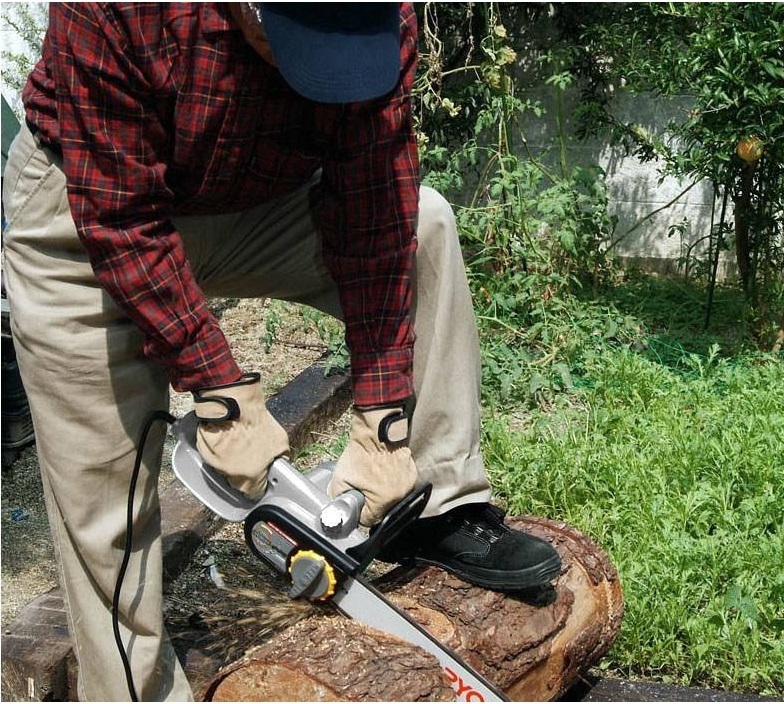 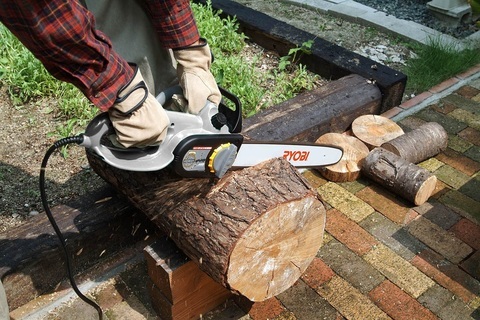 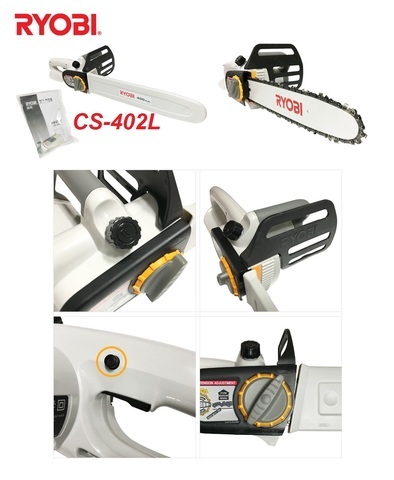 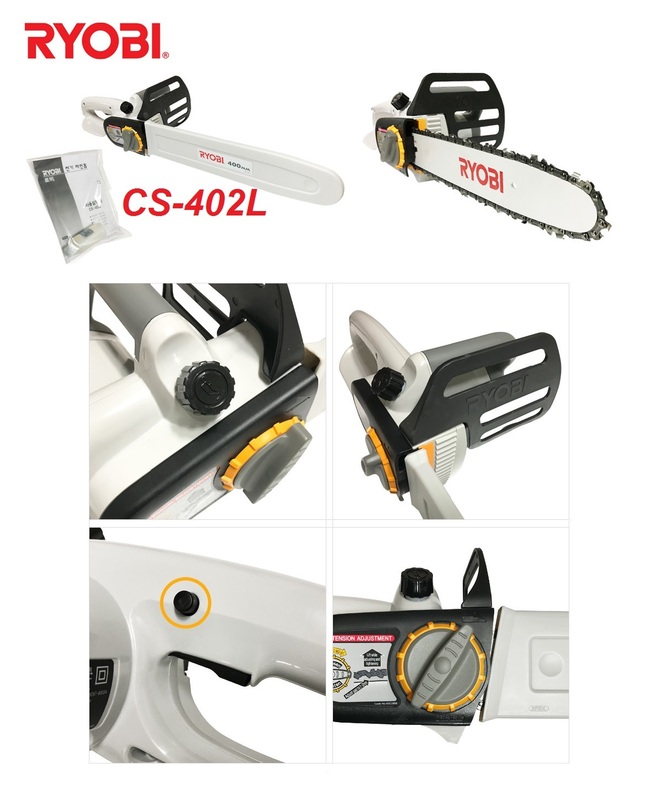 Ryobi 1200W (16") 400mm Electric Chain Saws..
.Tool free feature for saw chain tension adjustment. .Saw chain oil is supplied automatically. PRICE RM530.00..(Ryobi Making Life Comfortable)..